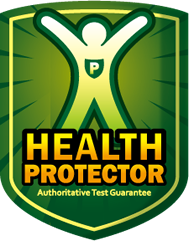 WHY DO YOU NEED HEALTH PROTECTOR? HEAVY METAL IN THE GRASS COULD CAUSE HEALTH PROBLEMS! Just like the furniture and car, artificial grass landscape could become a part of our daily life. 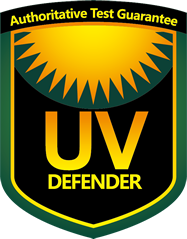 Its ecological-safety becomes significant and comes under close focus. Lead is a highly toxic heavy metal which can be emitted into the air, leaving us exposed in the lead contaminated dust. Lead exposure affects the nervous system and can cause a range of health problems. Noticeably, children’s growing bodies would absorb more. 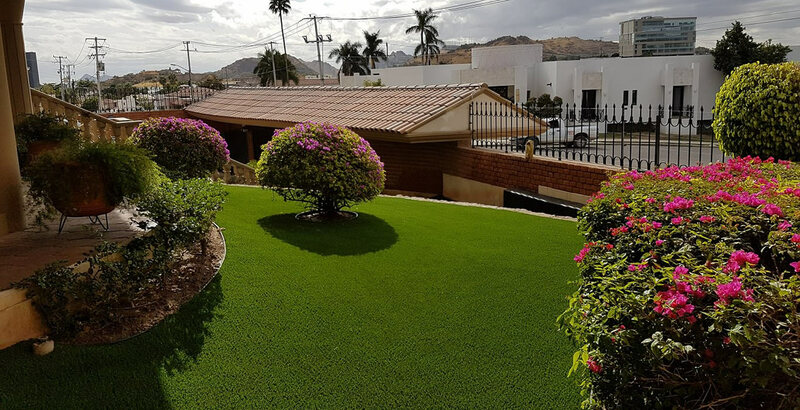 Lead content in artificial grass landscape should deserve much more attention. CCGrass landscape is proved that there is no detectable trace of lead according to California‘s Prop 65, which is the strictest standard for lead content of the world. Besides lead, other hazardous elements and heavy metal, such as Cd, Hg and Cr can also cause health problems. 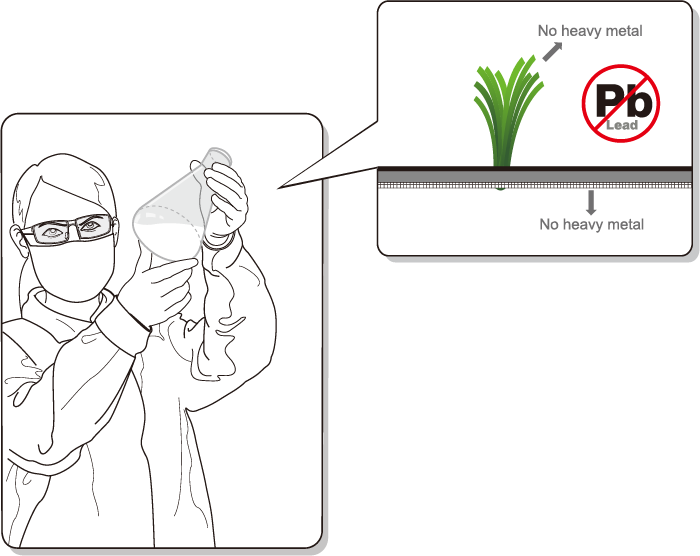 CCGrass landscape is free of all these hazardous substances.